Though rose tea isn’t as well-known as green teas or black teas, it does offer many health benefits. This delicate, floral tea is refreshing served hot or cold and is made from dried whole rosebuds or rose petals. Usually, whole rosebuds are used. 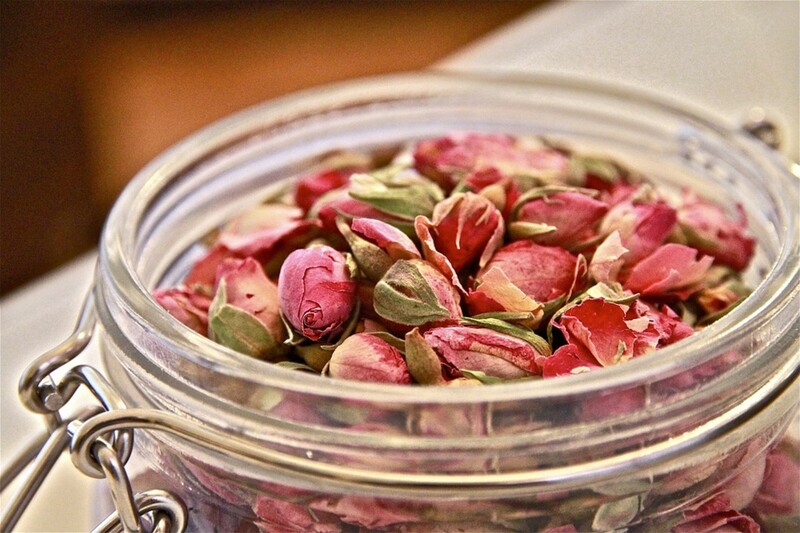 Rosebuds or rose petals can be used to make tea by themselves or combined with other herbal teas, green teas, or black teas to make a unique blend. Rose tea has many health benefits due to its high concentration of vitamin C and antioxidants. You may see rose tea also referred to as “rosebud tea.” These terms are interchangeable. Rose tea or rosebud tea is not to be confused with “rosehip tea,” which is made from the fruit of the rose plant instead of the petals or buds. 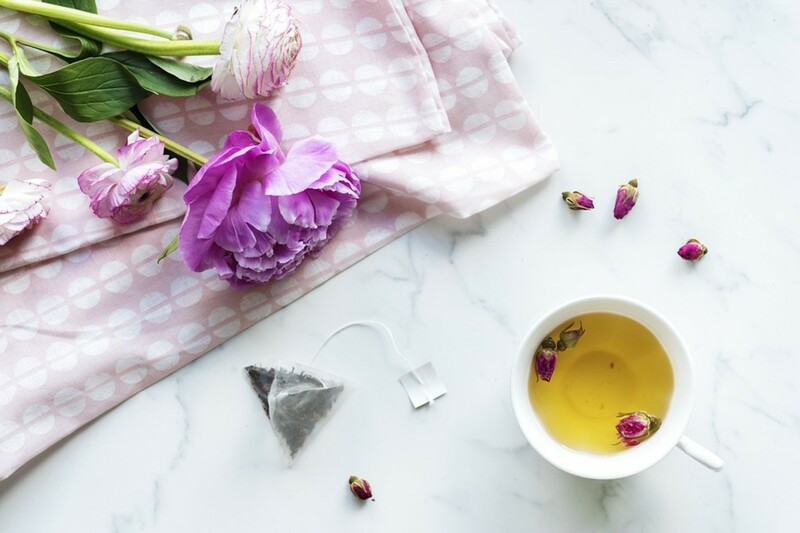 Rose tea can benefit your physical and mental health in a variety of ways. 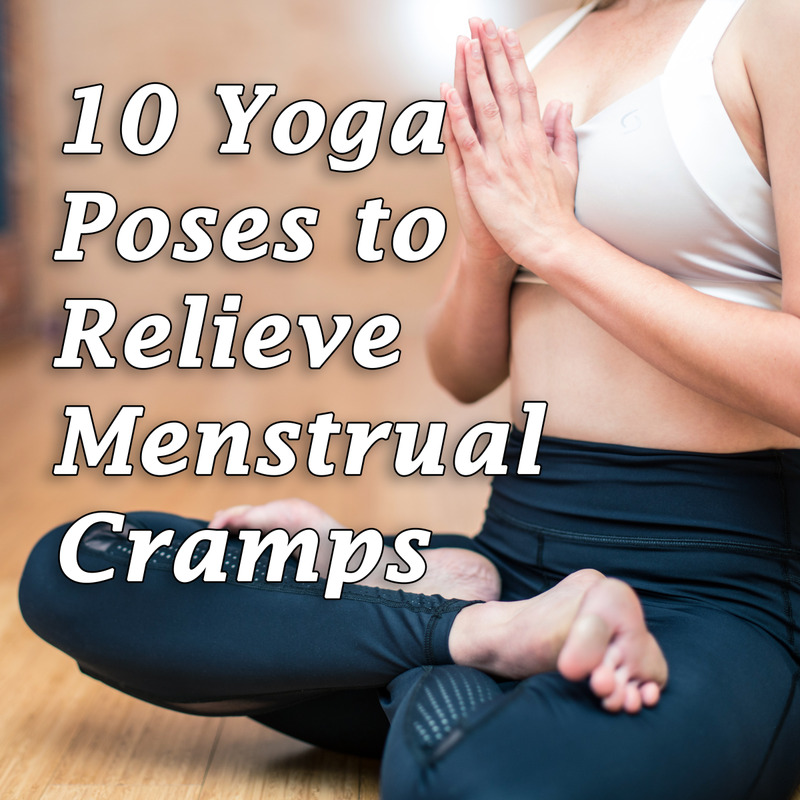 It has been shown that rose tea may be beneficial in reducing pain associated with menstrual cramps. Rose tea regulates hormones associated with cramping and period pain to reduce the severity of menstrual cramps. 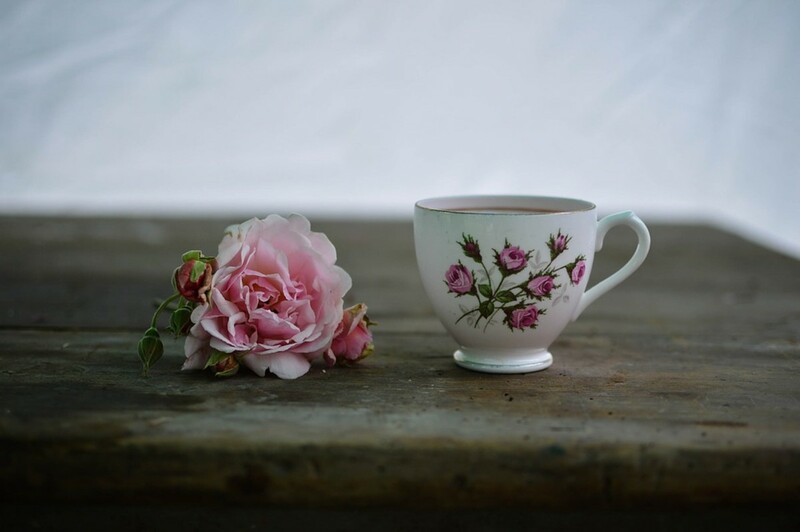 Rose tea has also been shown to reduce mood swings associated with menstruation and PMS. 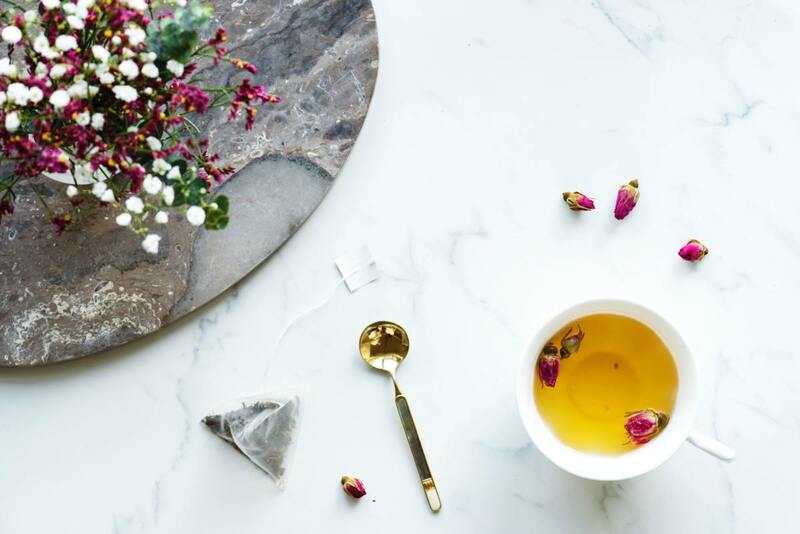 A study published in the “Journal of Midwifery and Women’s Health” in 2005 found that drinking rose tea over a period of several months reduced the amount of cramping during menstruation. 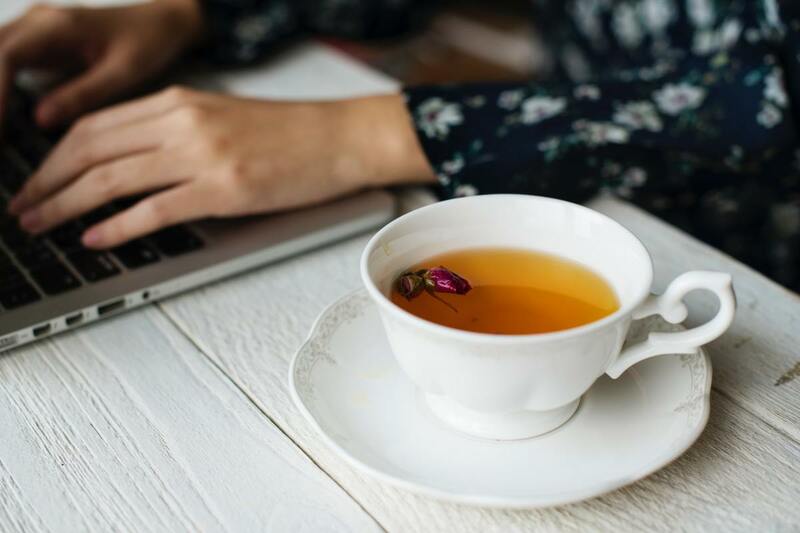 In this study, scientists tracked a group of women in Taiwan, and found that those who drank more rose tea over the course of six months experienced less severe cramping and less pain during their menstrual period. The study also found that drinking rose tea reduced the psychological symptoms of menstruation, including mood swings. 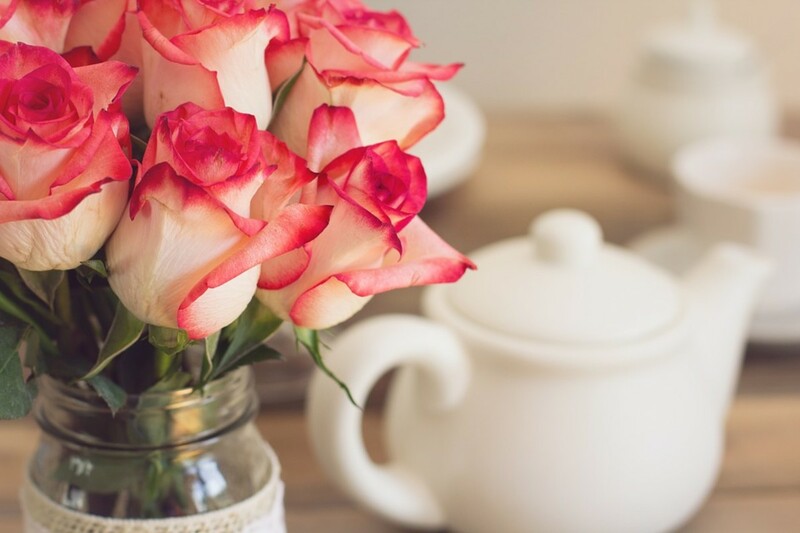 Rose tea has been shown to have a positive effect on mood. Drinking rose tea may improve symptoms of mild or situational depression, and mild anxiety. Rose tea can also help to reduce stress. 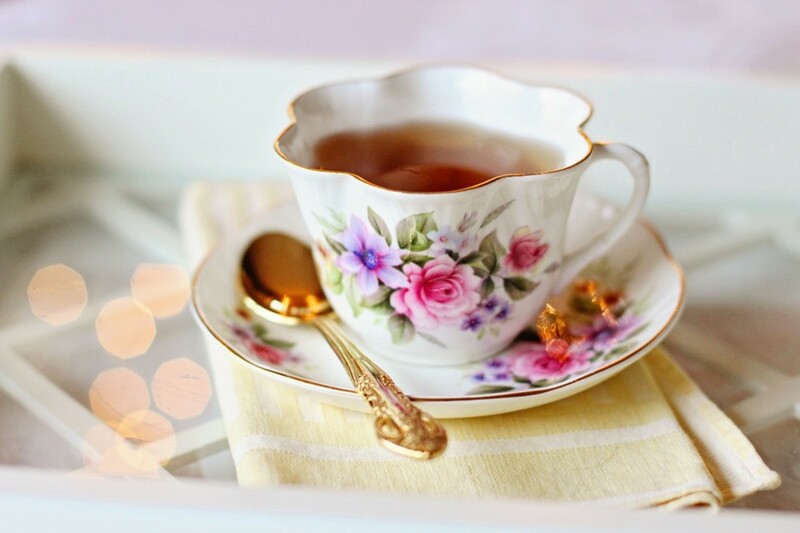 Rose tea may help to regulate hormones and neurotransmitters in the brain to help improve psychological problems such as low mood, anxiety, and feelings of stress. 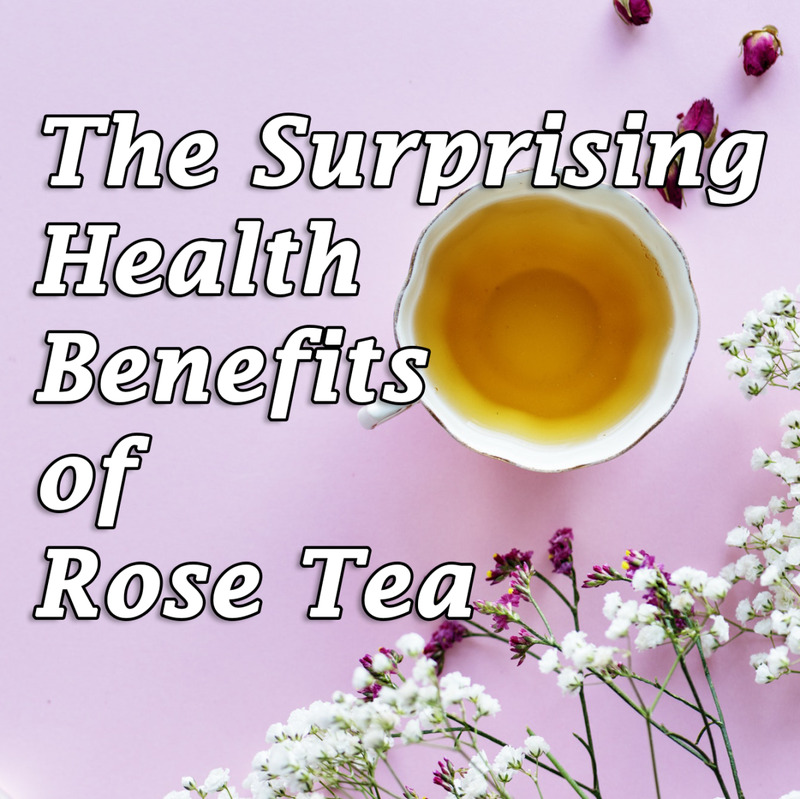 Though rose tea can help improve the mood of anyone who drinks it, it is especially effective at improving mood swings associated with menstruation, due to its effect of helping to regulate hormones in the body. The vitamin C contained in rose tea is great for helping to boost the immune system. Vitamin C is an essential part of the immune system because it stimulates white blood cells, which help protect the body against infectious diseases. By drinking rose tea, you can reduce your risk of catching a cold or other infectious diseases. Rose tea is rich in antioxidant compounds known as polyphenols. In 2005, the "American Journal of Clinical Nutrition" explored the role of polyphenols in helping prevent several different diseases, including cancer. 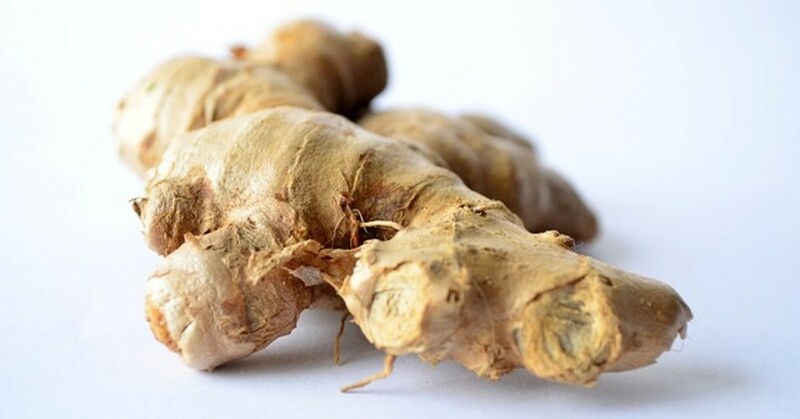 Though more research is needed to find out exactly how well polyphenols work at preventing cancer, the research shows some promise. Polyphenols are already recognized for their general health benefits. Rose tea has several different properties that help to improve sleep, allowing you to wake up feeling well-rested and rejuvenated. 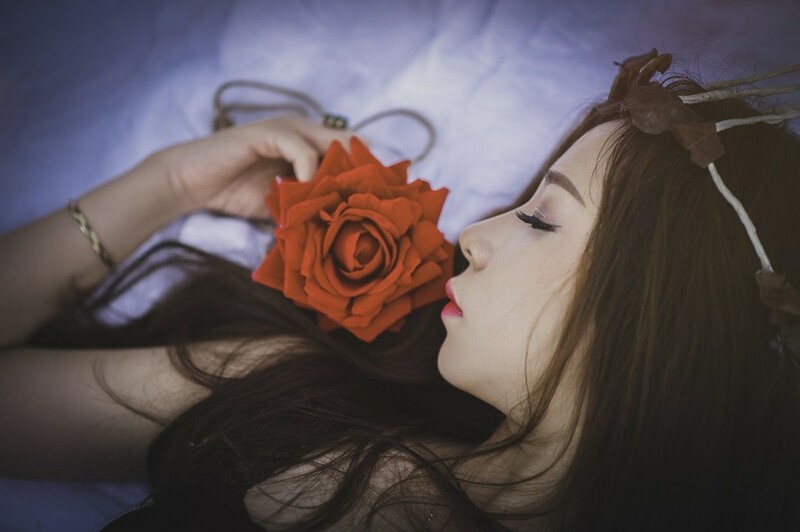 Rose tea has sedative properties that may improve insomnia symptoms if you drink it just before going to bed. Rose tea helps to regulate hormones related to the Circadian rhythm, helping you to reestablish normal sleep patterns. The stress-reducing effects of rose tea may also contribute to helping you to get a full-nights sleep. Rose tea also has properties that are beneficial to the digestive system. Rose tea has antibacterial properties that help with infections in the gastrointestinal tract. Rose tea also helps to rebalance the microflora in the intestines to help relieve digestive issues such as bloating, cramping, diarrhea, and constipation. Be careful, however, as drinking too much rose tea may act like a laxative in certain people. Don’t drink more than two glasses in a row if you do not want this effect. Rose tea is excellent for soothing the throat, lungs, and respiratory tract. 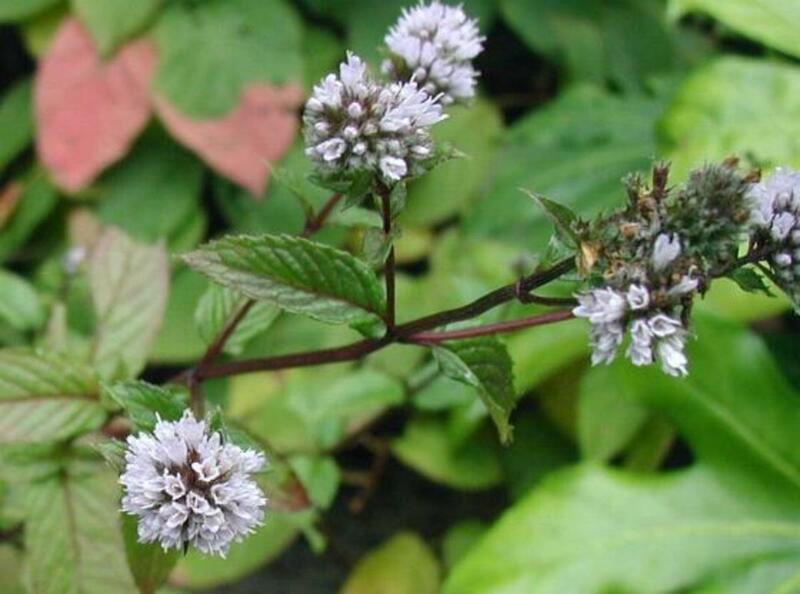 It may help with respiratory conditions such as the common cold, flu, and bronchitis. Rose tea helps your body to expel mucus and phlegm, protecting your respiratory system from bacteria and other pathogens. In addition to boosting your immune system, the vitamin C in rose tea also promotes the production of collagen, which is a protein that is essential for healthy skin and hair. 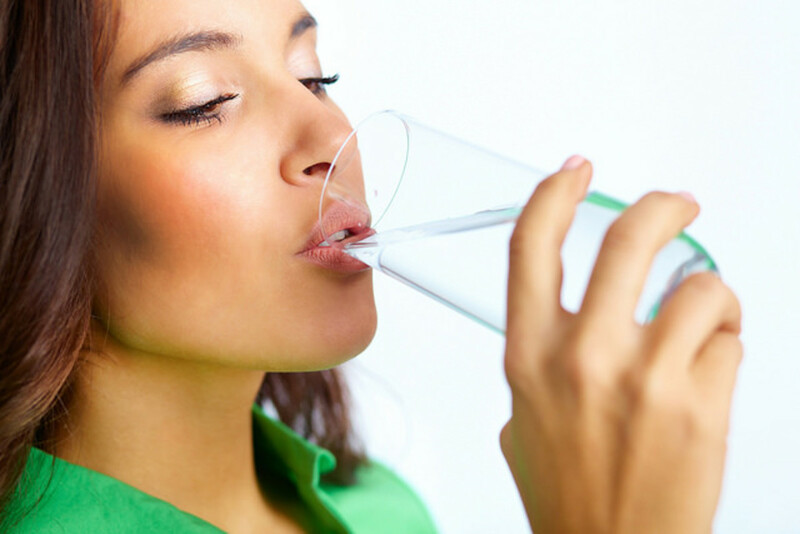 This increased collagen production helps to keep skin firm and young-looking. The vitamin C in rose tea also aids in keeping your hair healthy. The compounds in rose tea can help to prevent and reduce visible signs of aging, such as wrinkles and fine lines on the skin. Applying rose tea topically to the skin may also help to moisturize the skin and keep it glowing. Rose tea is delicious on its own, or when blended with other types of tea. For an extra health boost, you may wish to combine rose tea with green tea. It is easy to make a glass of hot rose green tea, or an entire pitcher of iced rose green tea. Take a few rosebuds and a spoonful of loose green tea leaves. Put the rosebuds and green tea leaves in a tea infuser, and steep in a cup of boiling water until it has reached your preferred strength. Use a spoon full of rosebuds and a couple spoons full of loose green tea leaves. Put the tea ingredients in a tea infuser inside a pitcher. Add boiling water and let it steep for a couple hours. Chill in the refrigerator until cool or add ice. Rosebuds for rose tea tends to be more difficult to find in stores than other types of loose leaf tea. I usually have the best luck finding it in Asian grocery stores. It may also be available in some specialty tea shops. If all else fails, I can usually find rose tea on Amazon for a decent price. Rose tea is a healthy beverage choice, whether you choose to drink it hot or cold. 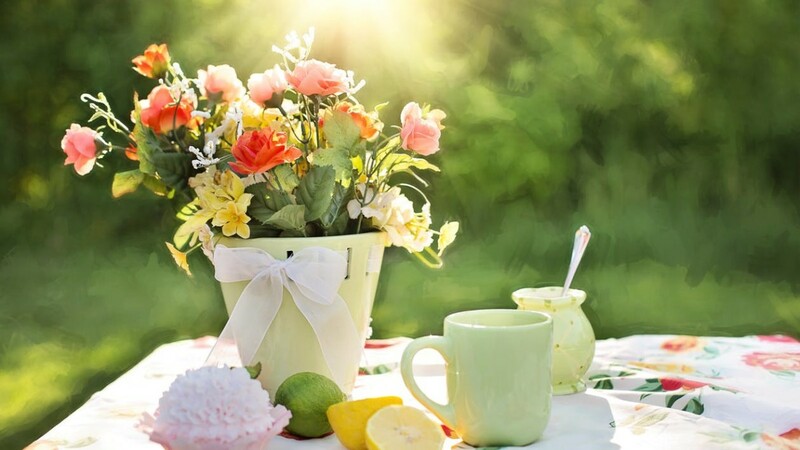 This floral tea has many health benefits for your physical and mental well-being. 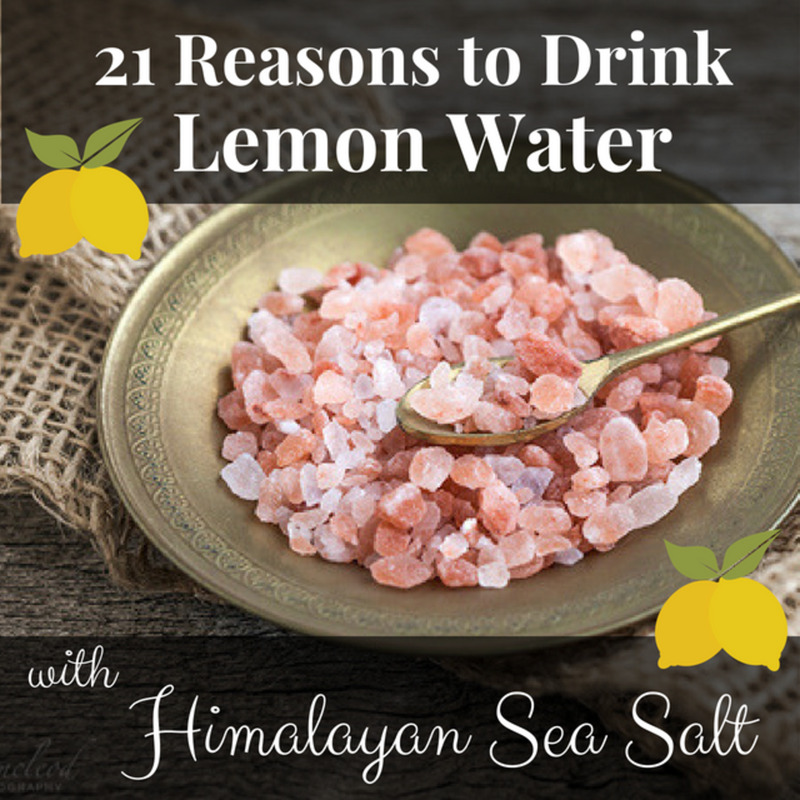 It can be enjoyed on its own or combined with green tea or other types of tea for a unique blend. 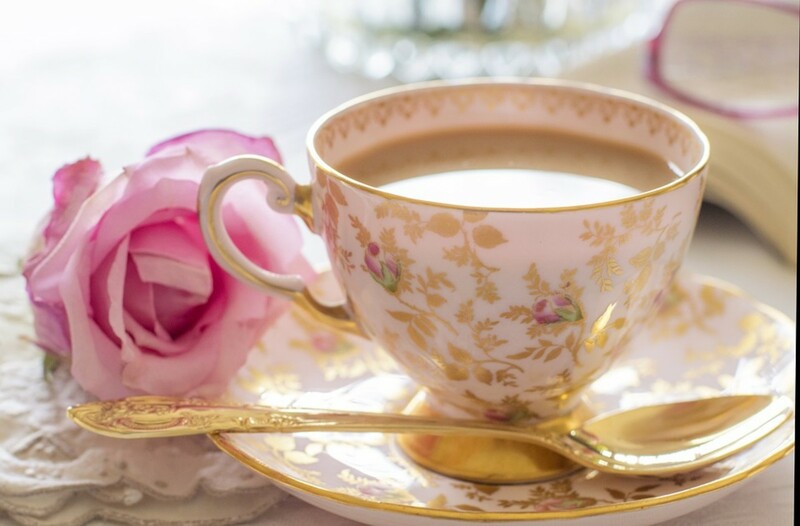 Rose tea is a delicious and refreshing way to improve your health. Thanks Jennifer, I think I will see what it will do for my hair breaking and maybe lost since I do nothing to protect my hair, being a naturalist. It looks like it has benefits especially us young'uns and, by the reading, our mental states, so again thank you. I've never tried rose tea before, but it sounds really nice. And it sounds very good for you too.